Google have released their annual Year in Search feature, and deaths accounted for much of 2018&apos;s highest-trending topics. 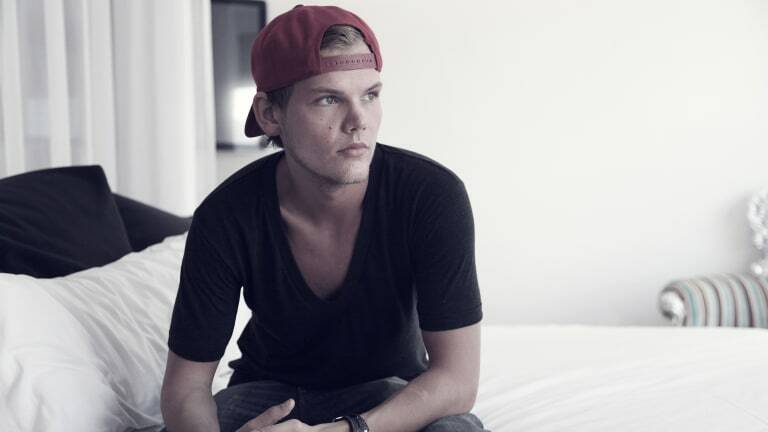 Specifically, Avicii holds the distinction of the #2 most-searched phrase on the search engine over the past year. 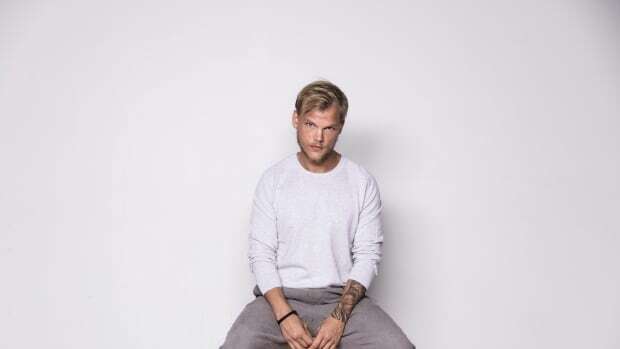 Avicii (real name Tim Bergling) passed away in April of this year. 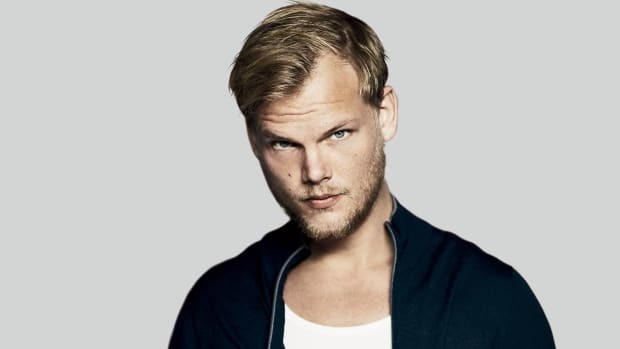 The Swedish DJ/producer had discontinued touring back in 2016, and his cause of death is presently suspected to have been suicide. Search topics for the "Loss" subcategory overlapped significantly with that of overall searches in the Year in Search 2018. Mac Miller and Stan Lee - who passed away in September and November, respectively - came in at #3 and #4 on the former list. Specific to electronic music artists, Swedish House Mafia boasts the distinction of the most searched topic. 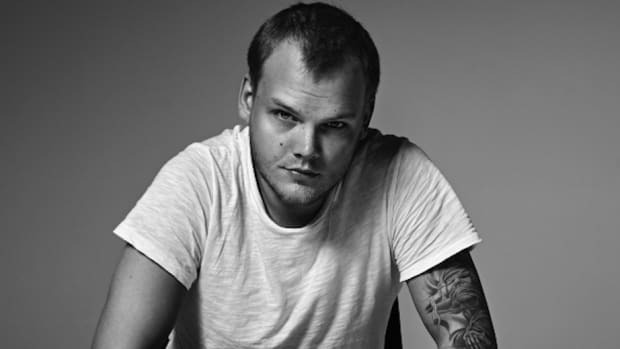 Avicii emerged as one of EDM&apos;s brightest stars after the runaway success of his 2011 hit single, "Levels." 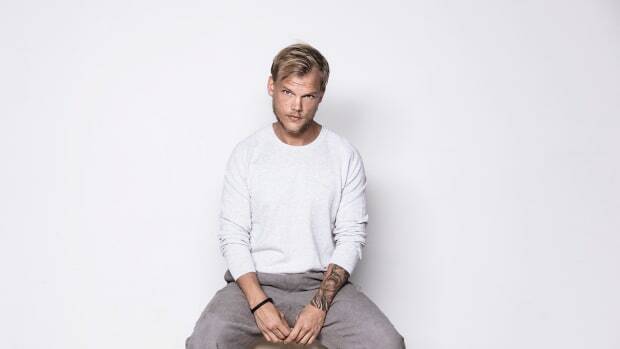 The rigors of tour life took a toll on him, as detailed in a documentary titled Avicii: True Stories that comes out on Netflix at the end of the year. See through the rest of the categories comprising Google&apos;s Year in Search 2018 feature here. 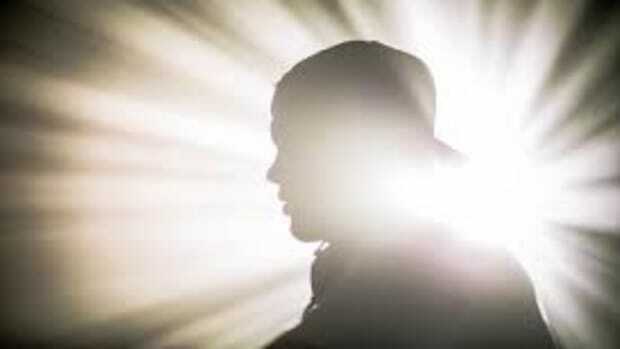 Will the newest masterpieces Avicii was working on before he passed away ever see the light of day? 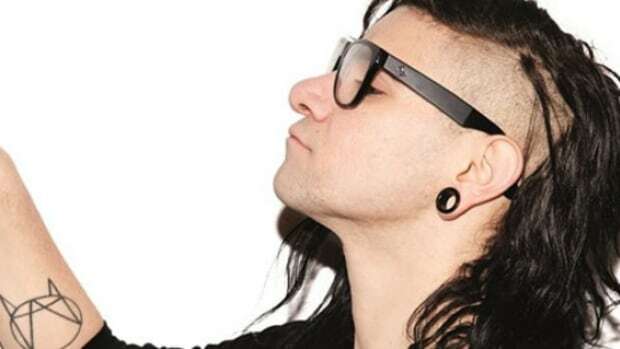 Neil Jacobson shares his take on what the future of this unreleased music might be. 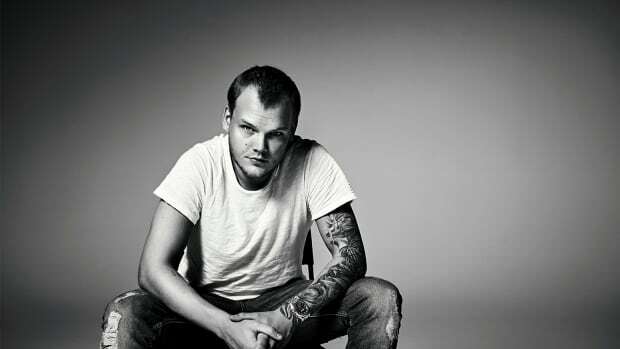 The Swedish superstar behind "Levels" has unexpectedly passed away.